Persian cat White Persian Cat Other names Iranian cat Persian Longhair, Shirazi Origin Iran (Persia) Breed standards CFA standard Fife standard TICA standard WCF standard FFE standard ACF standard ACFA/CAA standard CCA-AFC standard GCCF standard LOOF standard Notes The Exotic Shorthair and Himalayan cats are often classified as coat variants of this breed. Domestic cat (Felis catus) The Persian cat (Persian: گربه ایرانی Gorbe Irâni) is a long-haired breed of cat characterized by its round face and short muzzle. It is also known as the Persian Longhair in the English-speaking countries. In the Middle East region they are widely known as an Iranian cat and in Iran, they are known as Shirazi cat. The first documented ancestors of the Persian were imported into Italy from Iran (historically known as Persia) around 1620. The exact history of the Persian cat does seem to be a bit of a mystery but many of these long-haired cats were seen in hieroglyphics. The story has it that these long-haired cats were then imported into Europe as their popularity grew and breeding took place in Italy and France. The Persian cat was first presented at the world’s first organized cat show in 1871 in London, England, before making its way to the United States of America in the early 1900s. The Persian cat breeding standards have always called for a cat with a short face, but it’s important to note that the Persian cat originally had a much longer nose than the flat-faced Persians of today. Hereditary polycystic kidney disease is prevalent in the breed, affecting almost half the population in some countries. In 2015 it was ranked as the 2nd most popular breed in the United States according to the Cat Fanciers’ Association. The first is the Exotic breed. It is not clear when long-haired cats first appeared, as there are no known long-haired specimens of the African wildcat, the ancestor of the domestic subspecies. An Angora/Persian from The Royal Natural History (1894). The first documented ancestors of the Persian were imported from Khorasan, Iran, into Italy in 1620 by Pietro Della Valle, and from Angora (now Ankara), Ottoman Empire (Turkey), into France by Nicholas-Claude Fabri de Peiresc at around the same time. The Khorasan cats were grey coated while those from Angora were white. From France, they soon reached Britain. [self-published source] Recent genetic research indicates that present day Persians are related not to cats from the Near East but to cats from Western Europe. 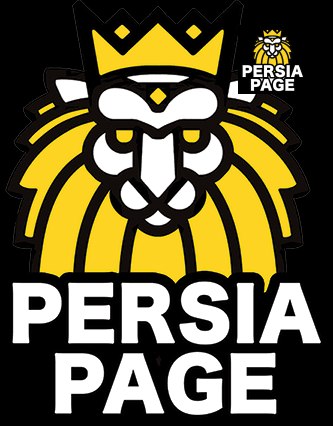 The researchers stated, “Even though the early Persian cat may have in fact originated from Persia (Iran), the modern Persian cat has lost its phylogeographical signature. Top: blue Persian. Prize-winner at Westminster in 1899. Bottom: silver Persian. Winner of multiple leading cats shows in 1902. The first Persian cat was presented at the first organized cat show, in 1871 in the Crystal Palace in London, England, organized by Harrison Weir. As specimens closer to the later established Persian conformation became the more popular types, attempts were made to differentiate it from the Angora. The first breed standard (then called a point of excellence list) was issued in 1889 by cat show promoter Weir. He stated that the Persian differed from the Angora in the tail is longer, hair more full and coarse at the end and head larger, with less pointed ears. Not all cat fanciers agreed with the distinction between the two types, and in the 1903 work The Book of the Cat, Francis Simpson states that “the distinctions, apparently with hardly any difference, between Angoras and Persians, are of so fine a nature that I must be pardoned if I ignore the class of cat commonly called Angora”. Dorothy Bevill Champion lays out the difference between the two types in the 1909 Everybody’s Cat Book Our pedigree imported long-hairs of to-day are undoubtedly a cross of the Angora and Persian; the latter possesses a rounder head than the former, also the coat is of quite a different quality. Bell goes on to detail the differences. Persian coats consist of a woolly undercoat and a long, hairy outer coat. The coat loses all the thick underwool in the summer, and only the long hair remains. The hair on the shoulders and upper part of the hind legs are somewhat shorter. Conversely, the Angora has a very different coat which consists of long, soft hair, hanging in locks, “inclining to a slight curl or wave on the under parts of the body.” The Angora’s hair is much longer on the shoulders and hind legs than the Persian, which Bell considered a great improvement. THEY WERE A TRAVELER’S SOUVENIR. 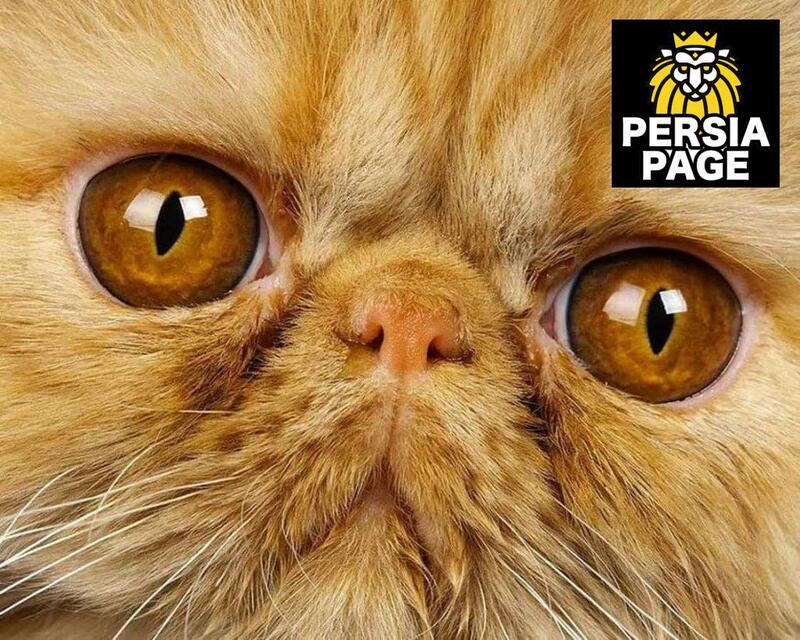 Like many breeds, the Persian cat’s origins are a mystery. According to some sources, longhaired cats have existed in the Middle East for thousands of years—although research indicates that the kitties have genetics in common with cats from Western Europe.